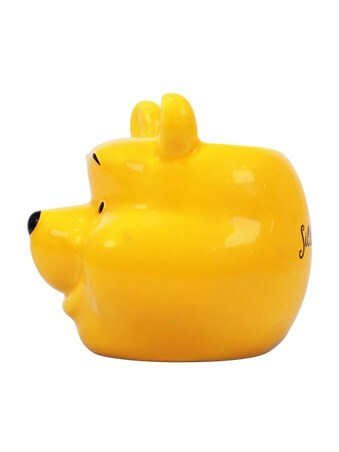 Oh silly old bear, how could we ever forget you! 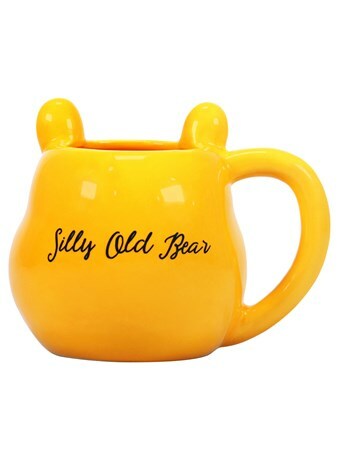 Inducing nostalgia into the coldest of hearts, this loveable, sunshine yellow Pooh Bear mug from Disney's most famous bear, will have you thawing at the seams! 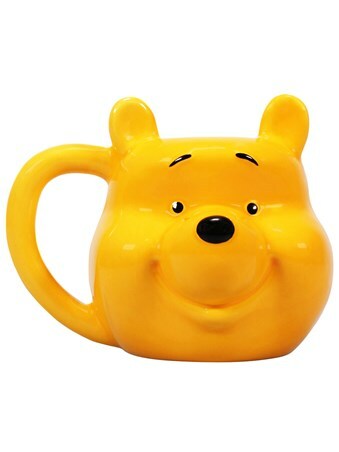 Shaped just like Winnie's cheeky face, this marvellous design is a must have for any frequent Hundred Acre Wood visitor. 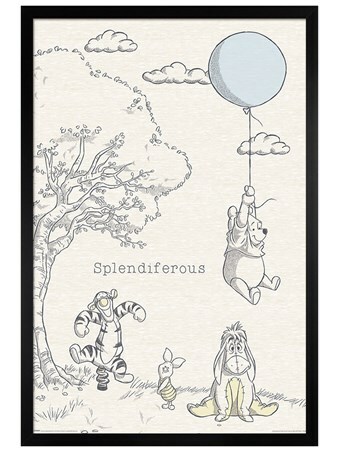 High quality, framed Silly Old Bear!, Winnie The Pooh mug with a bespoke frame by our custom framing service.